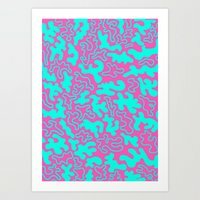 Click images to expand for description & shop link to Society6 , just click Go To Link or the Chainlink (Bottom Right) if on mobile. Information on Custom Sizes / High Quantity Orders can be found under the ' Hotels & Restaurants ' section. "The Face of a Fool"